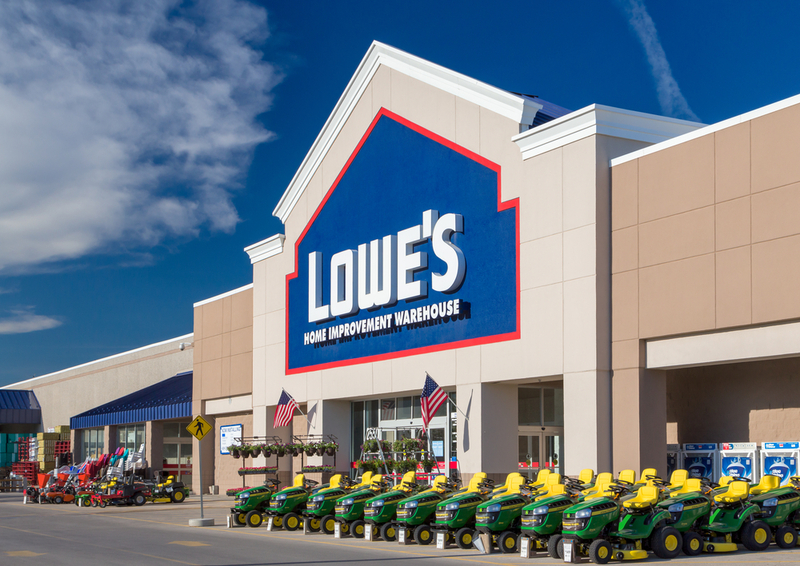 Thanks, Lowe’s for taking a stand for our military! More businesses should follow suit. We can never show them too much gratitude for their service in order to preserve our freedoms. Major retailers around the nation have become battlegrounds for political correctness, using their businesses as soapboxes to make social statements. In a time when online business has disrupted the retail market and big box stores are diminishing by the dozen, it doesn’t seem wise to polarize your customer base with a divisive stance – as Target seems to have learned the hard way. However, Lowe’s is not one of these stores and simply stays true to their core values and the American people. Read more at MP. American businesses should look at how Lowe’s treats our military members and follow their lead. It’s beyond time for this to be the trend as opposed to who can make a bigger anti-American social justice statement. Well done, Lowe’s! Read more at the Conservative Post.